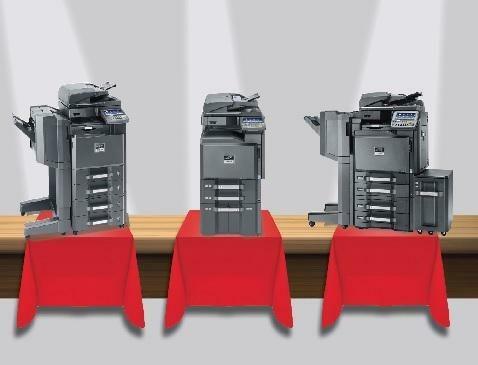 The combination of high print speeds, outstanding colour technology and high paper capacities with superior processing capabilities makes the ECOSYS P8060cdn the perfect choice for demanding workgroups and offices. 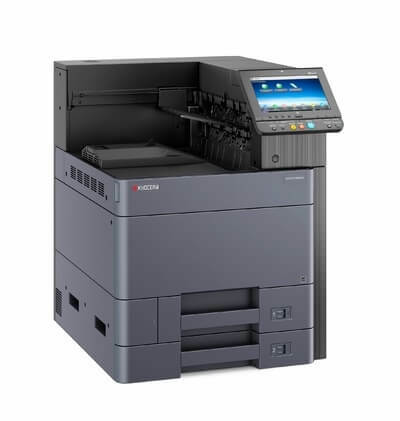 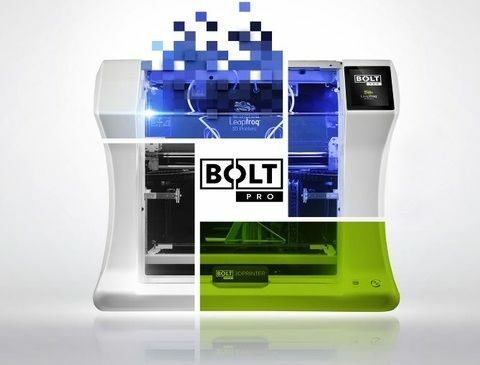 The ECOSYS P8060cdn is equipped with a 9” colour touch panel and can support numerous embedded print solutions, making the device incredibly intuitive and easy to use. 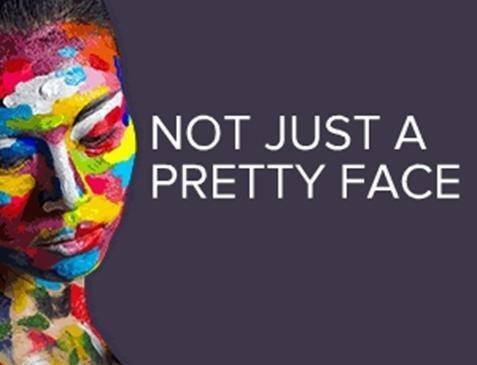 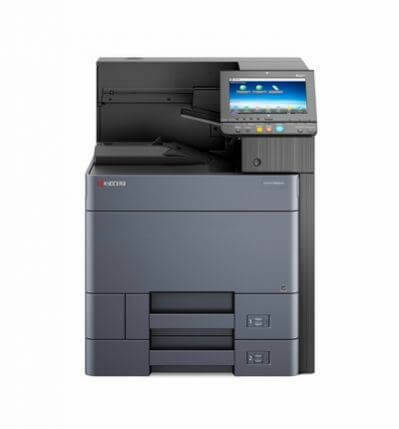 Our KYOCERA ECOSYS P8060cdn is a quality A3 Colour Printer delivering impressive speed, versatility and high-quality printing all in one device. 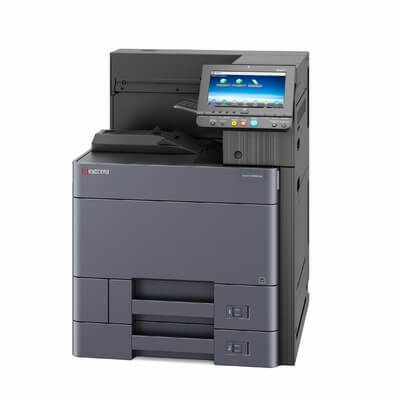 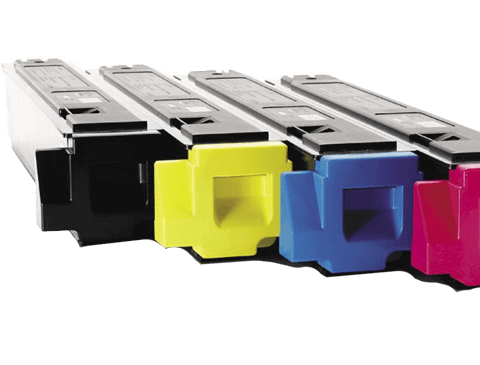 To find out more about the ECOSYS P8060cdn including offers and pricing click on Enquire Now. 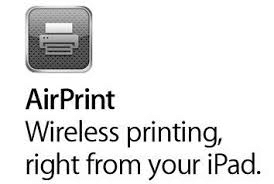 1-year warranty as standard (depending on the country). 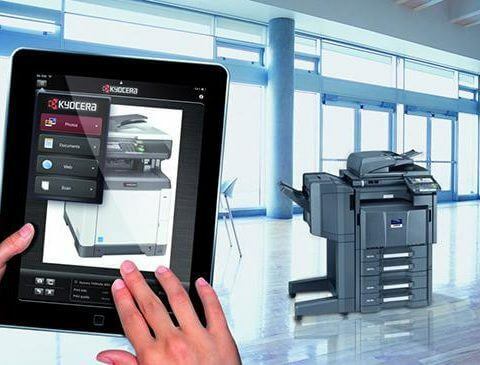 KYOCERA guarantees the drums and developers for 3 years or maximum 600,000 pages (whichever occurs sooner), provided the printer is used and cleaned in accordance with the service instructions.